a. Dogmatic and chastisement penalties and blood-money. 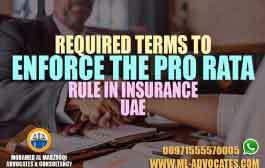 Courts must sentence to the repressive penalties prescribed in this law in case the conditions set forth in the Shari’a for the application of the dogmatic and chastisement penalties as well as blood-money are not met. A death sentence rendered by a federal court may not be executed except after ratification by the state president. Imprisonment is the incarceration of convict in one of the penitentiaries legally allocated for this purpose, for life if the sentence is life imprisonment, or for the period specified in the sentence in case of a temporary imprisonment. 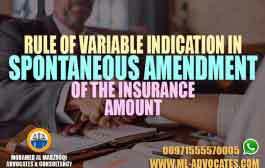 Unless the law provides otherwise, the term of the temporary imprisonment may not be less than three years and not more than fifteen years. Detention is to place the convict in one of the penitentiaries legally allocated for this purpose for the Term to which he was sentenced. Unless the law provides otherwise, the minimum period of detention is one month and the maximum may not exceed three years. 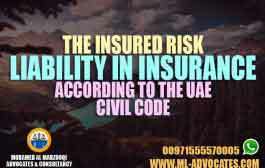 The penalty imposing a fine is to compel the convict to pay to the treasury the adjudicated amount and the fine should not be less than one hundred dirhams and not more than a maximum of one million dirhams, in felonies, thirty thousand in misdemeanors, unless otherwise provided for in the law. 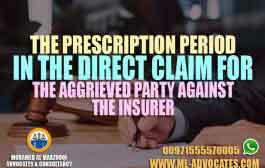 Should several convicts in a crime, whether as principal authors or accomplices, be sentenced in a single judgment to a fine, the court shall impose the fine on each severally, unless it is proportional then the convict shall be jointly liable to pay it, unless otherwise provided in the law. 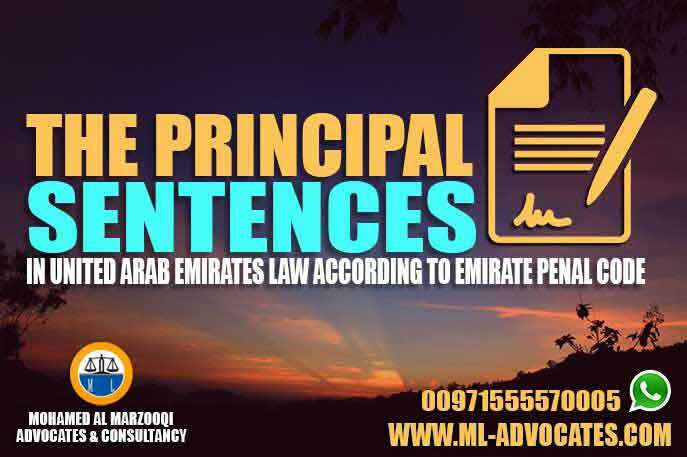 following that review which brought articles from the Arab united emirates penal code, we determined the content of the principal sentences concerning the imprisonment and detention or its value regarding to the fine sanction and its implementation, and the required permissions for the death penalty.